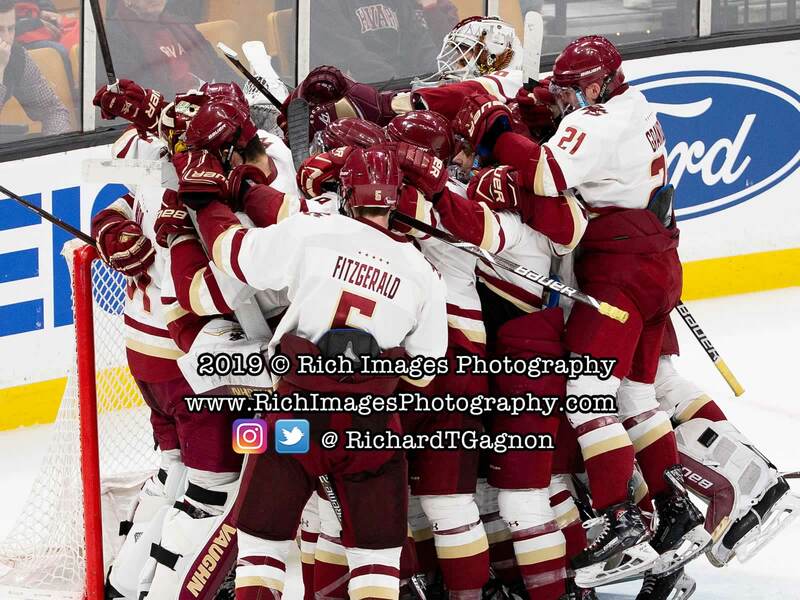 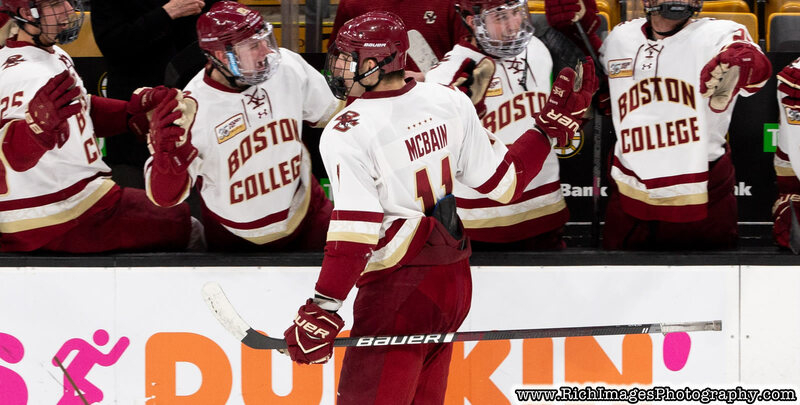 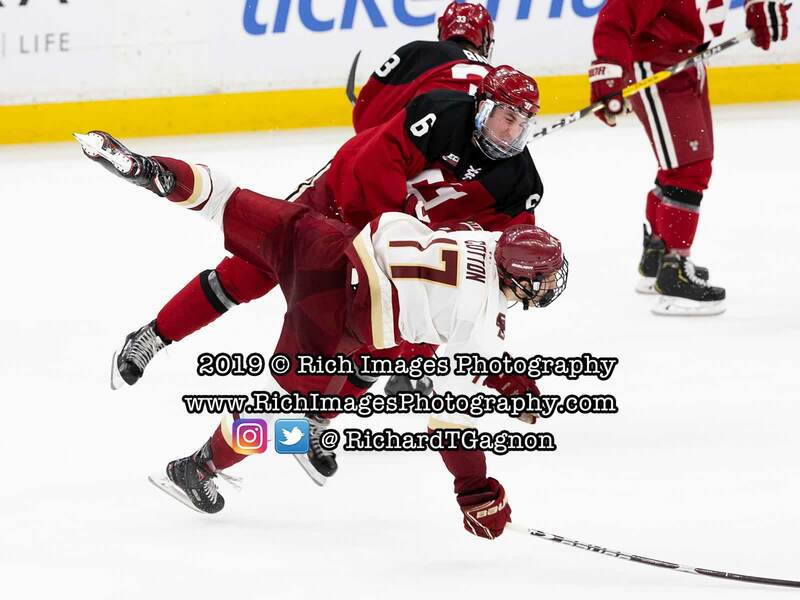 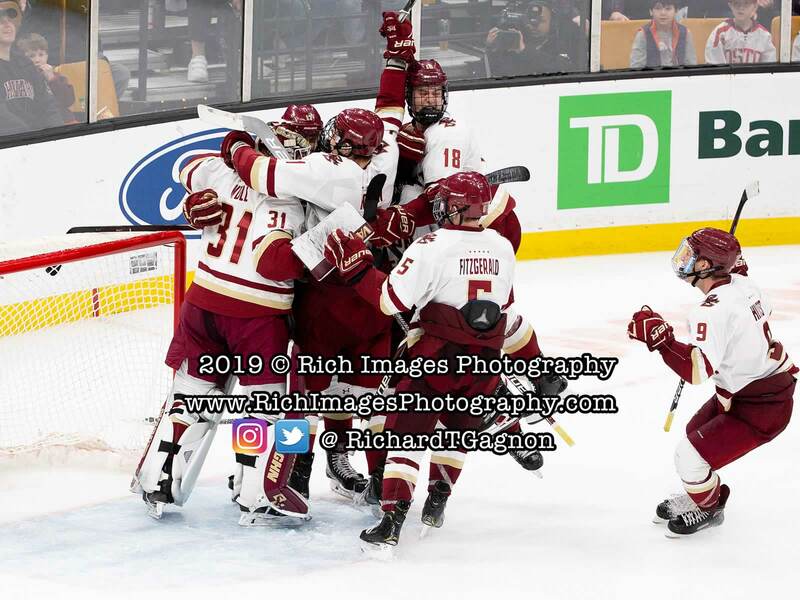 BOSTON - Boston College will compete for its first Beanpot Championship since 2016 and 21st overall after defeating No. 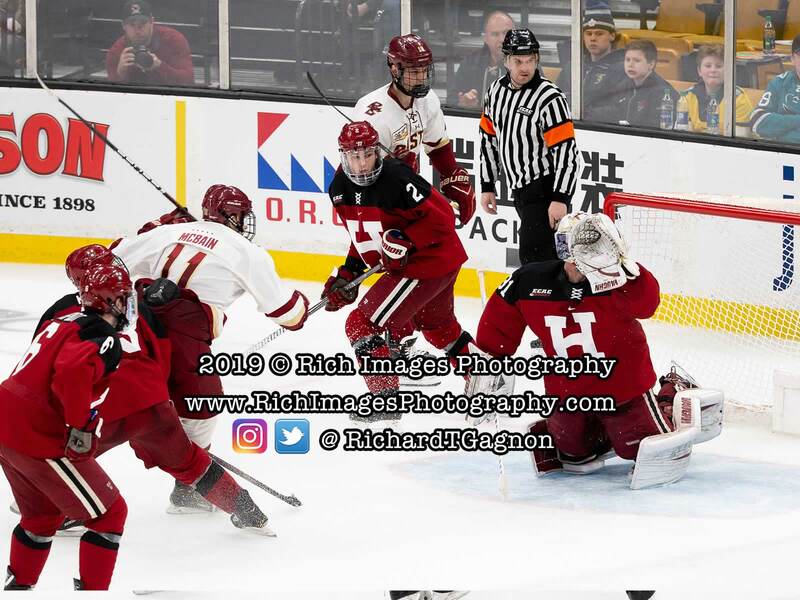 17 Harvard 2-1 in the first round of the 67th annual tournament on Monday night at TD Garden. 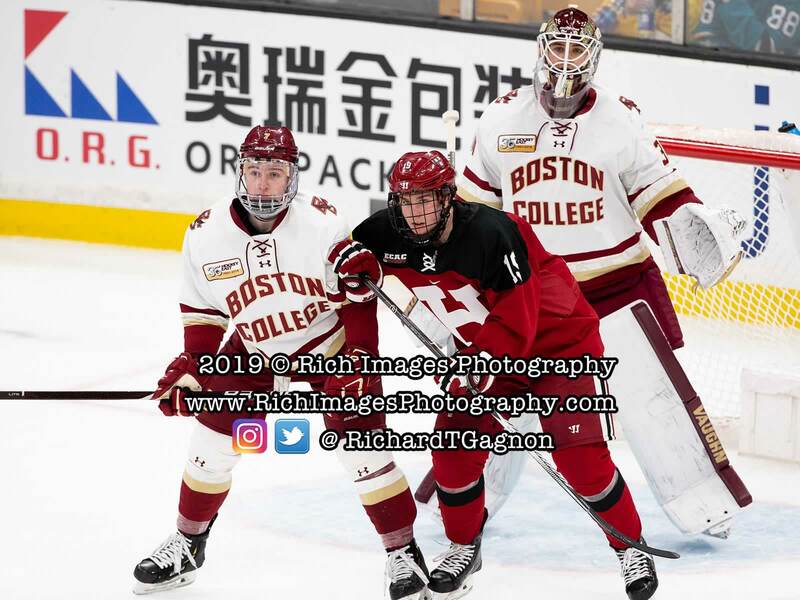 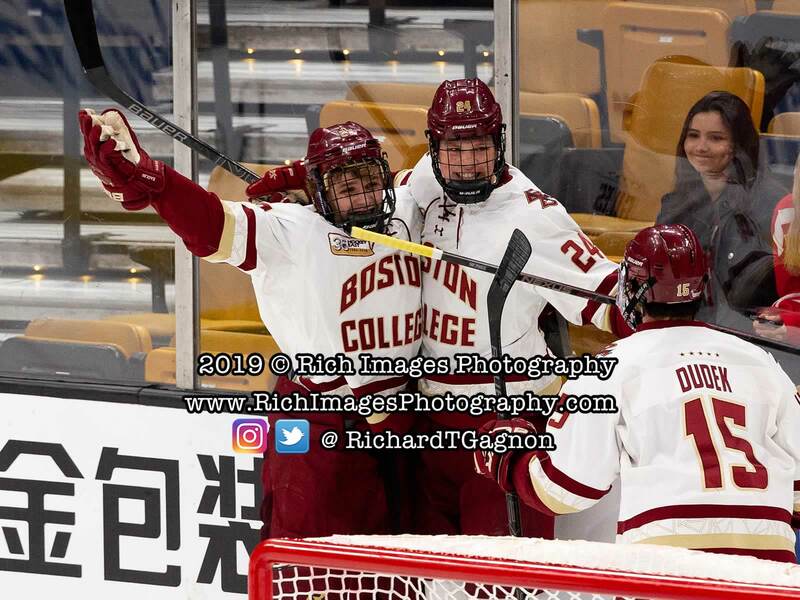 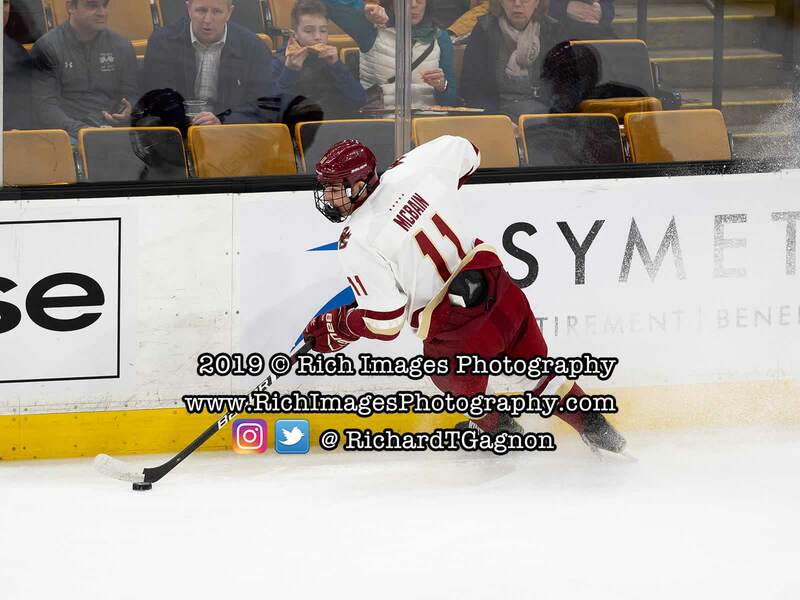 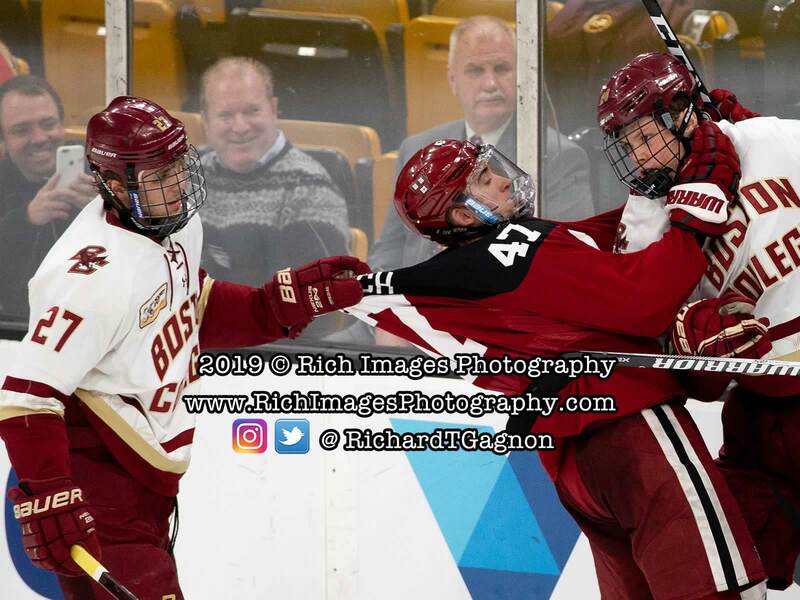 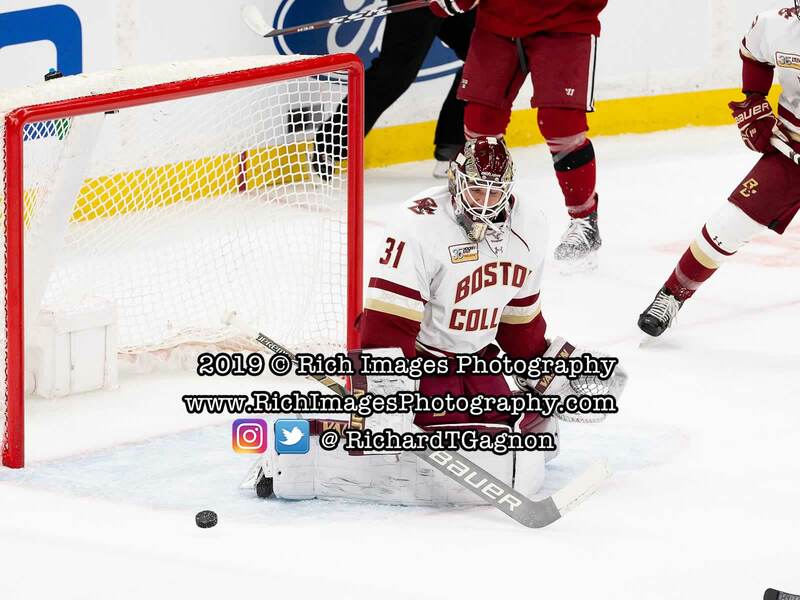 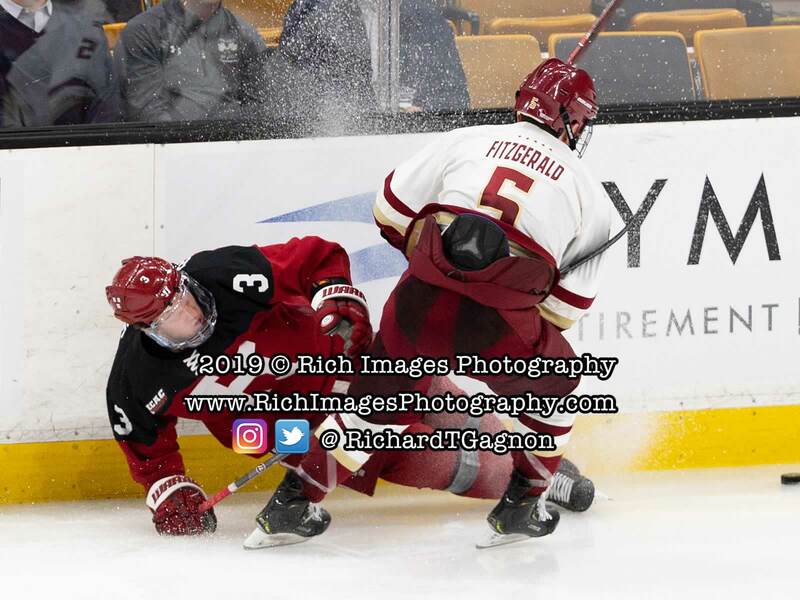 Led by a pair of tallies from freshmen Patrick Giles and Jack McBain and 27 saves from goaltender Joseph Woll, the Eagles topped the Crimson to set up a date with either Boston University or reigning champion Northeastern University next Monday. 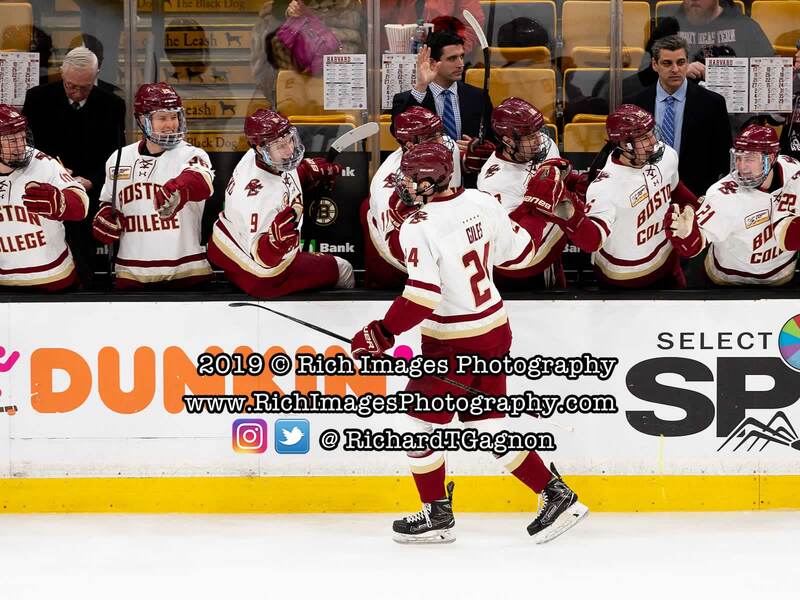 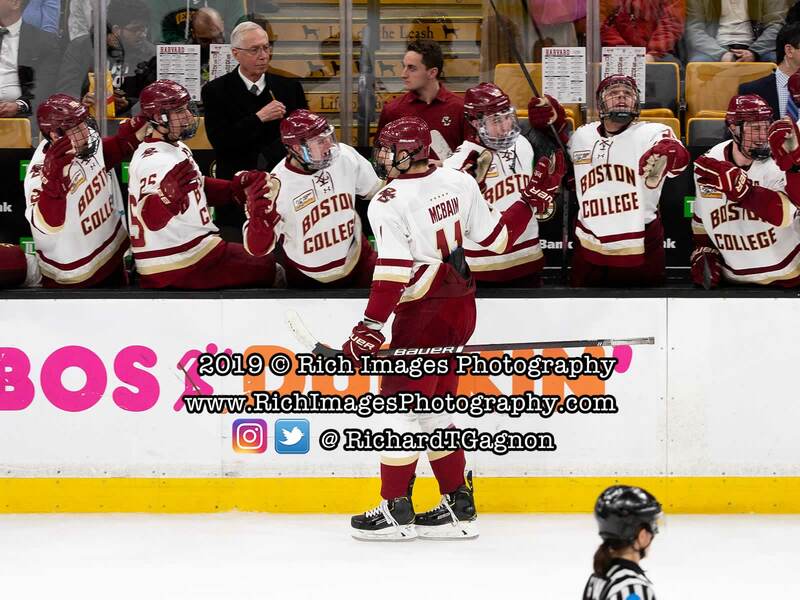 Boston College will return to Hockey East action this Friday night (Feb. 8) at Tsongas Center against No. 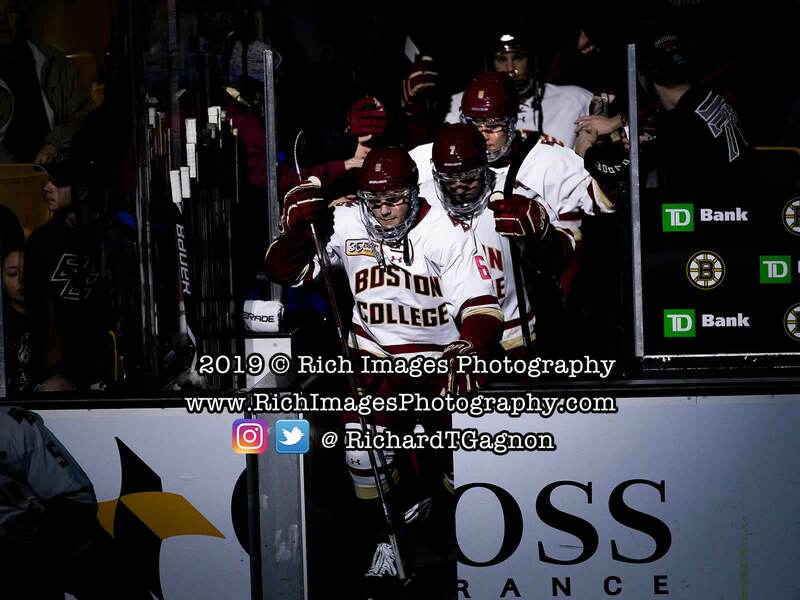 15 UMass Lowell. 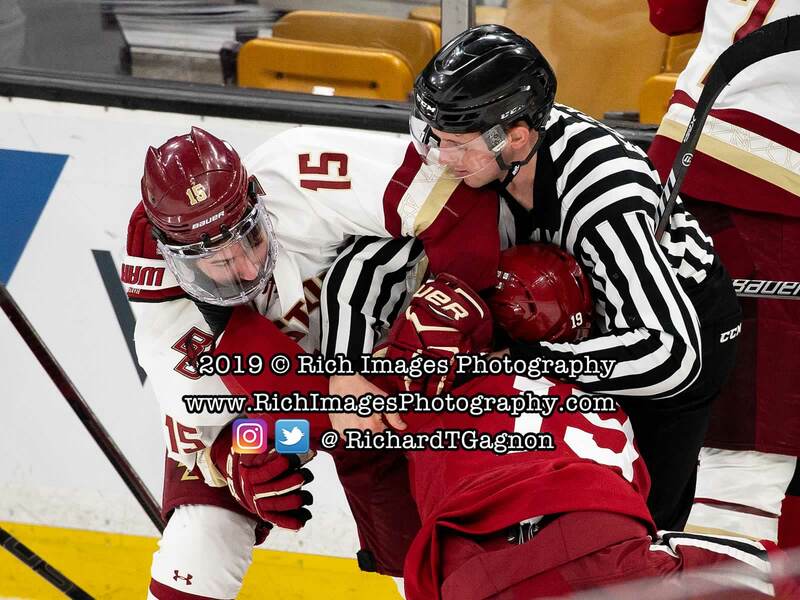 Puck drop is slated for 7:15 p.m. and the game will air live on NESN.